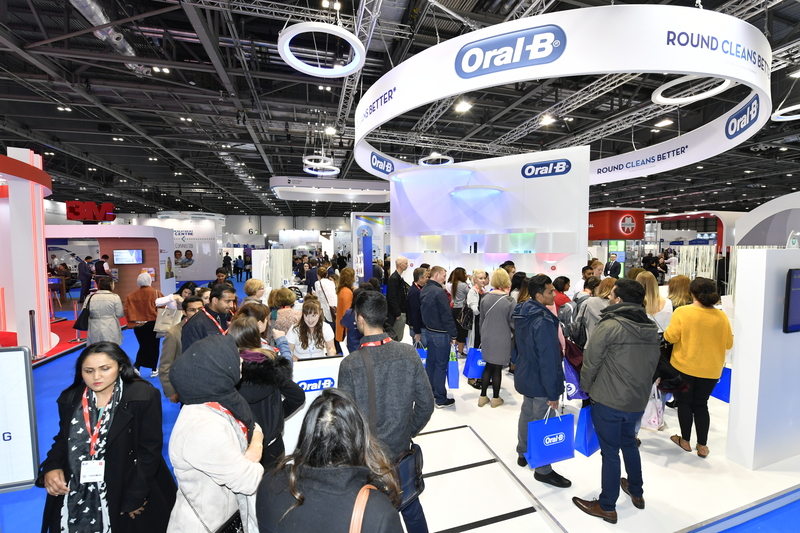 BDIA Dental Showcase 2018 at London’s ExCeL certainly delivered on its promises. 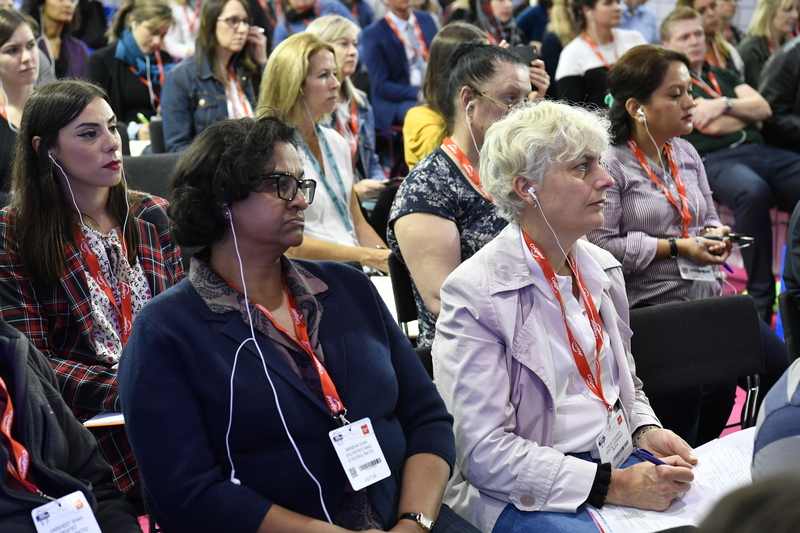 Attendance was up 10% compared with the 2017 show, with 10,000 attendees and more than 350 exhibitors, it certainly lived up to the hype. 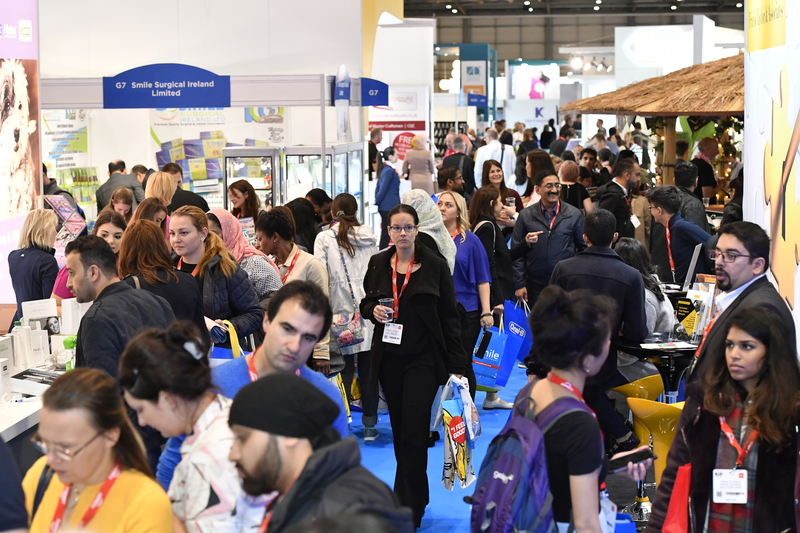 To have so many suppliers under one roof, many choosing to exhibit their entire range, was invaluable for anyone planning to invest in something new or wanting to take advantage of some Showcase offers. 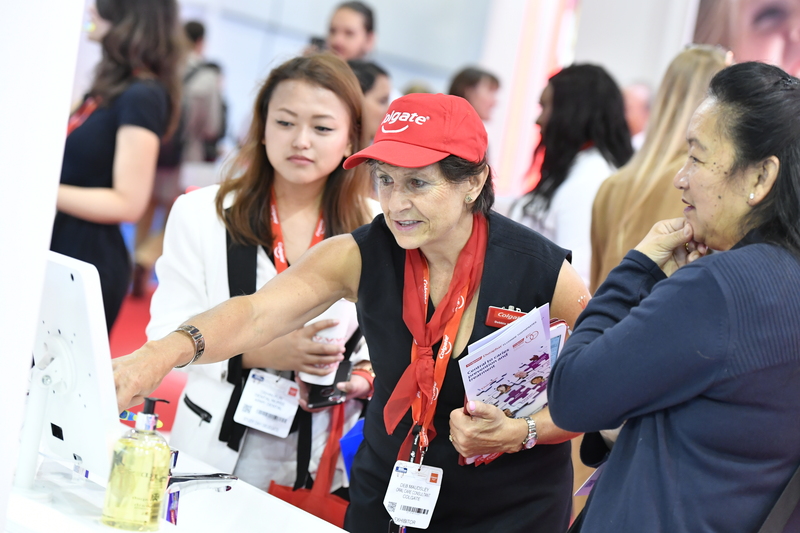 Even those who were only window shopping had ample opportunity to learn about new products and trends and get some ideas for their ‘wish list’. 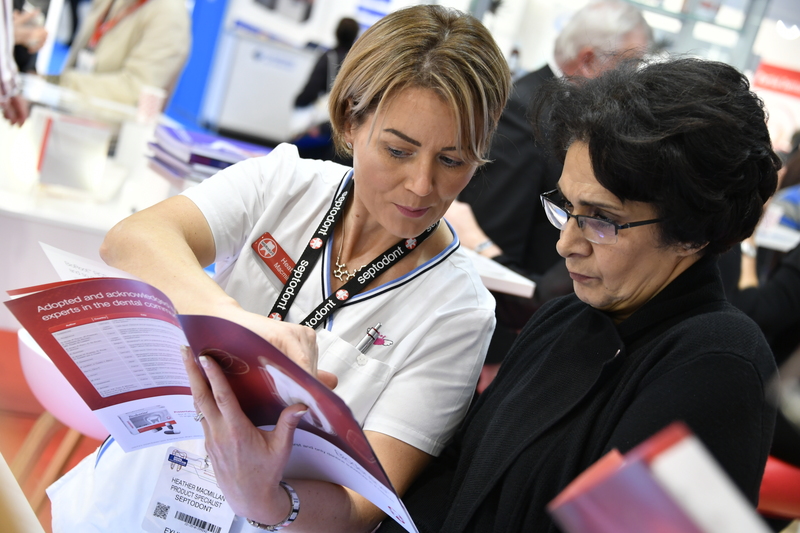 Whether you are looking for a new suite of dental chairs or a full practice refit, a new set of handpieces or to stock up on consumables, marketing advice or to learn how to buy your next practice, at BDIA Dental Showcase you will find it all at the NEC on 17-19 October 2019 so don’t forget to mark the date in your diary. 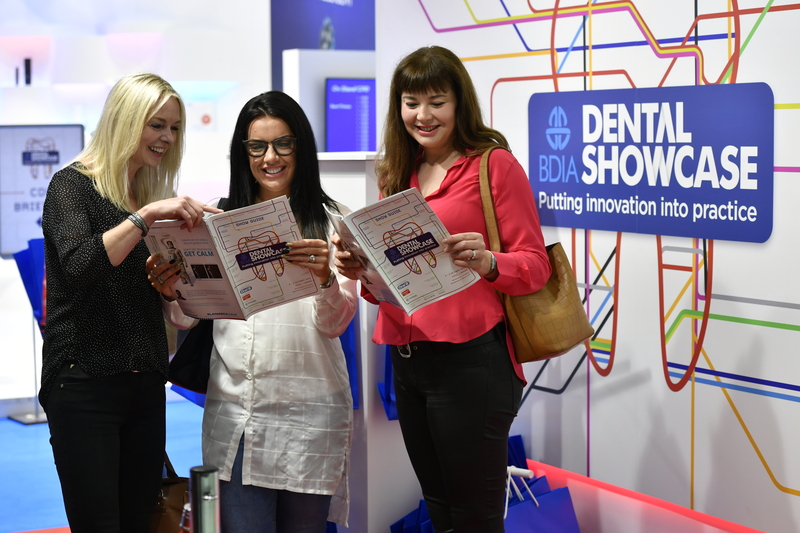 Last month BDIA Dental Showcase welcomed nearly 10,000 attendees to London’s Excel, many of whom enjoyed the opportunity to explore the show’s flagship feature – ‘The Future Experience’. 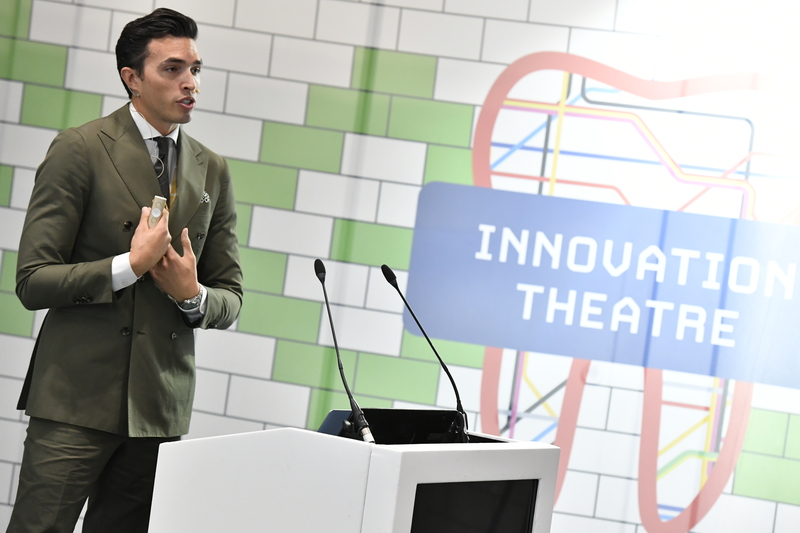 The feature comprised of two sections: a 200-seater CPD theatre and an interactive ‘Digital Experience’, taking attendees back in time to explore dentistry’s roots before hearing from fellow professionals on their digital journey, whilst getting hands-on with the kit itself. This year’s BDIA Dental Showcase at London’s ExCeL certainly delivered on its promises. 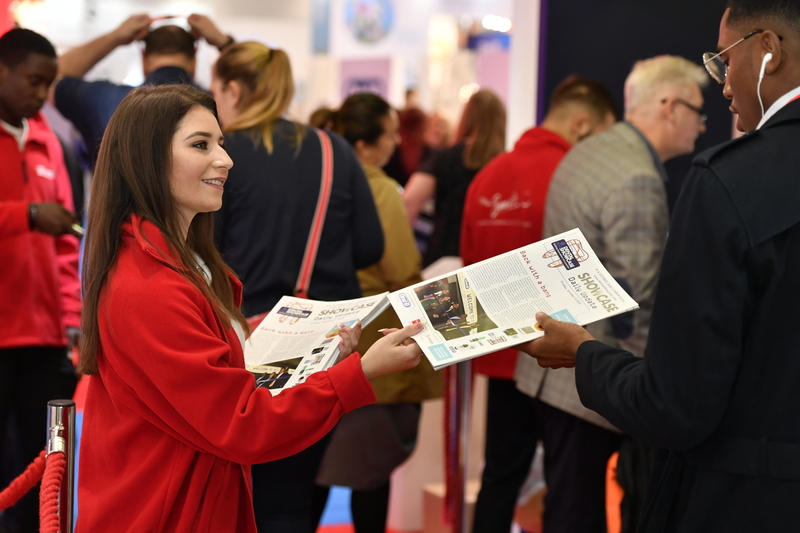 Attendance was up almost 10% compared with the 2017 show, with 10,000 attendees and more than 350 exhibitors, it certainly lived up to the hype.